We have a brand new, unreleased song on an awesome sampler put out by Dodgeball Records! Tons of great bands for a great cause. Pick it up here! 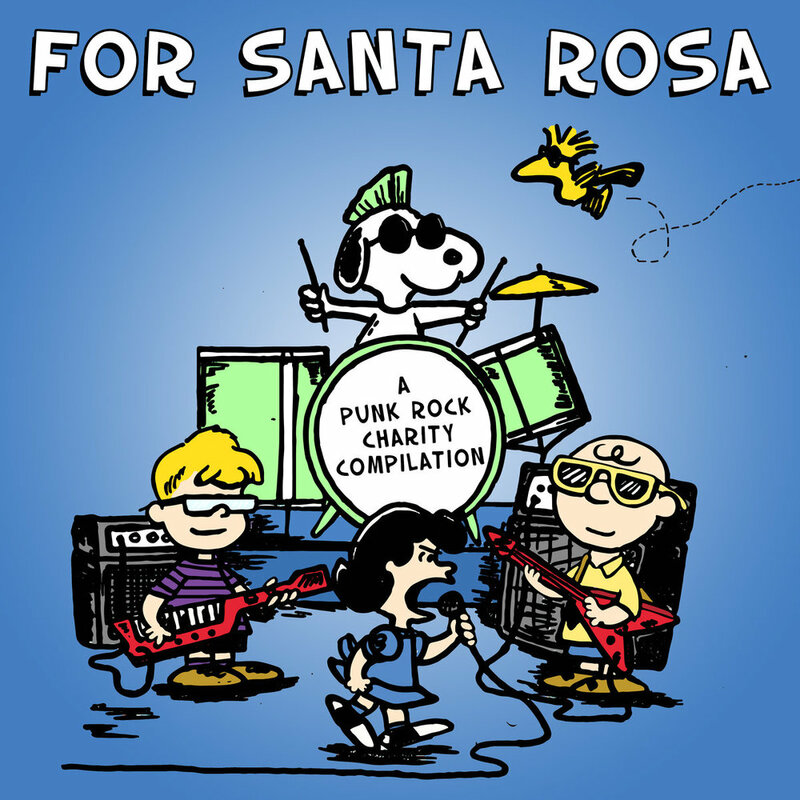 To help aid our friends and family affected by the horrible fires in California, we present For Santa Rosa, featuring familiar, new, live, acoustic and rare tracks from the Dodgeball family and great bands like 88 Fingers Louie, The Dopamines, The Smoking Popes, DIRECT HIT!, Avenues, Off With Their Heads, Horace Pinker, Sciatic Nerve, Odd Robot, Dan Vapid & The Cheats, Western Settings, AM Taxi, PEARS - the band and so much more!